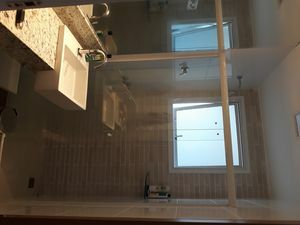 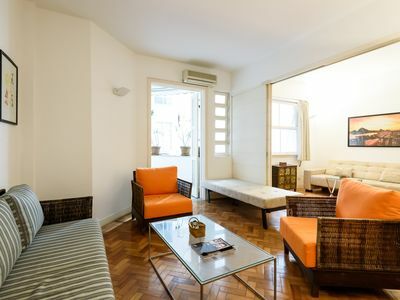 Flat new, all equipped and decorated, with 01 suite, 01 parking space, play, swimming pool, sauna, gym, barbecue, tv room, meeting room, 24 hour concierge. 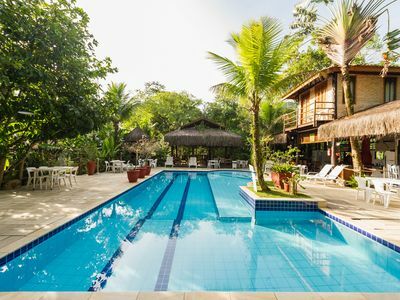 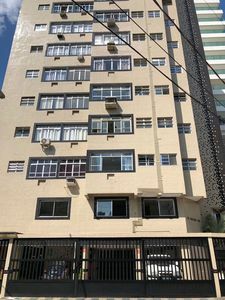 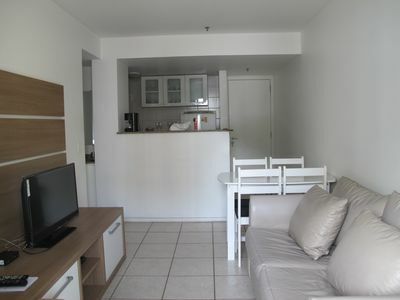 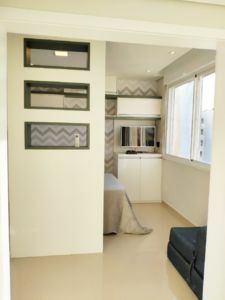 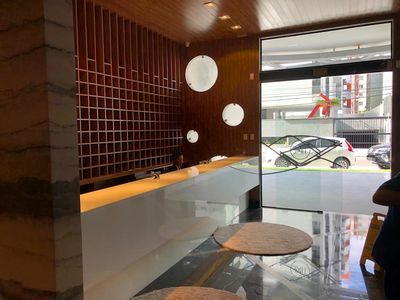 There are 15 minutes from the Botafogo subway, 15 minutes from Botafogo beach, 15 minutes from the mall, 20 minutes from Leme and Copacabana Beach, close to markets, gyms, restaurants, bars. 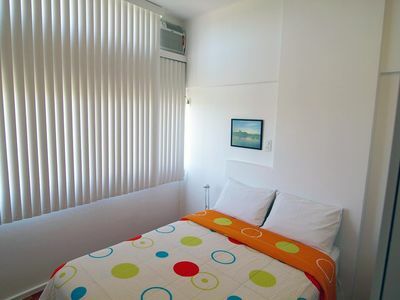 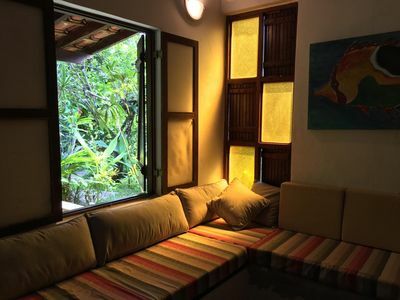 It offers cable TV and broadband internet with WIFI, full kitchen, complete bedroom. 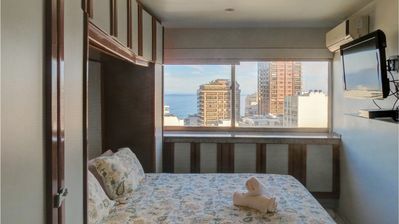 Triplex with sea view! 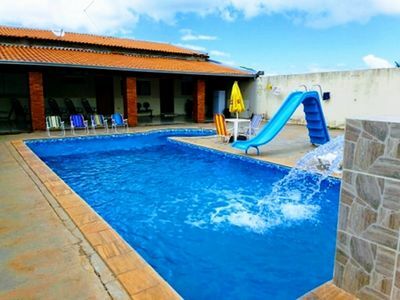 20 meters from the beach! 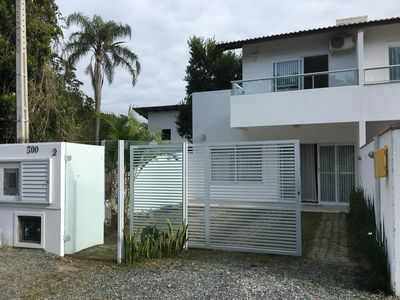 Spectacular house for families. 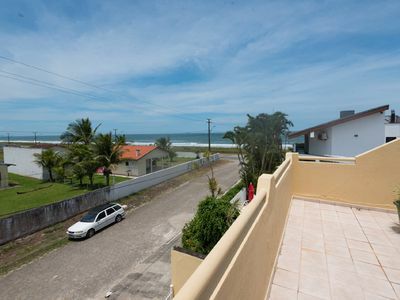 In Guaratuba-Bertioga. 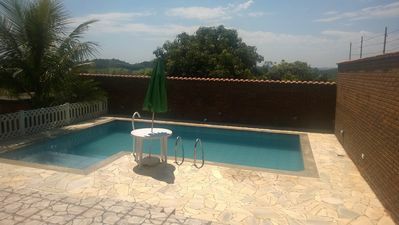 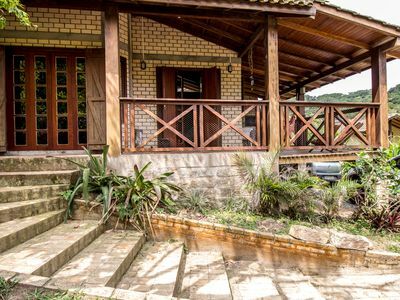 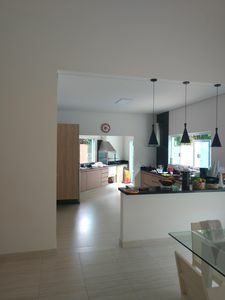 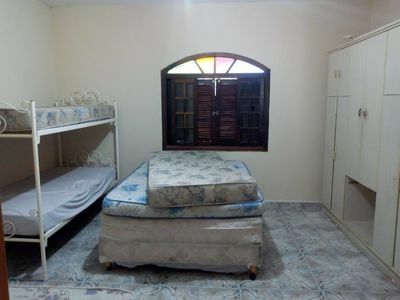 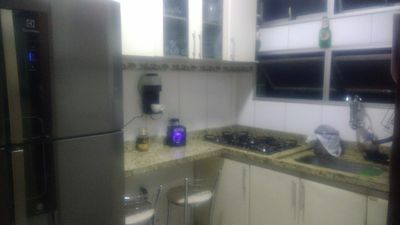 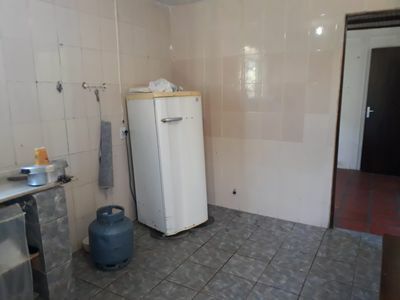 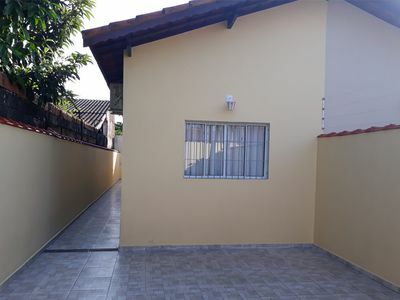 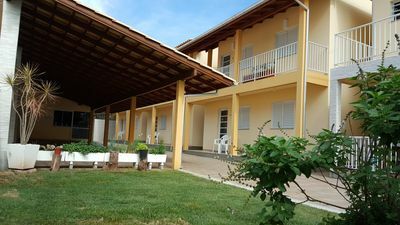 Beautiful Country House in Guararema 3 bedrooms and 2 suites.